Kinetic sand is so much fun! Children love it and you have touched some yourself you will know that it's cool for adults as well. There's something addictive about the way it moves, it's so entertaining. 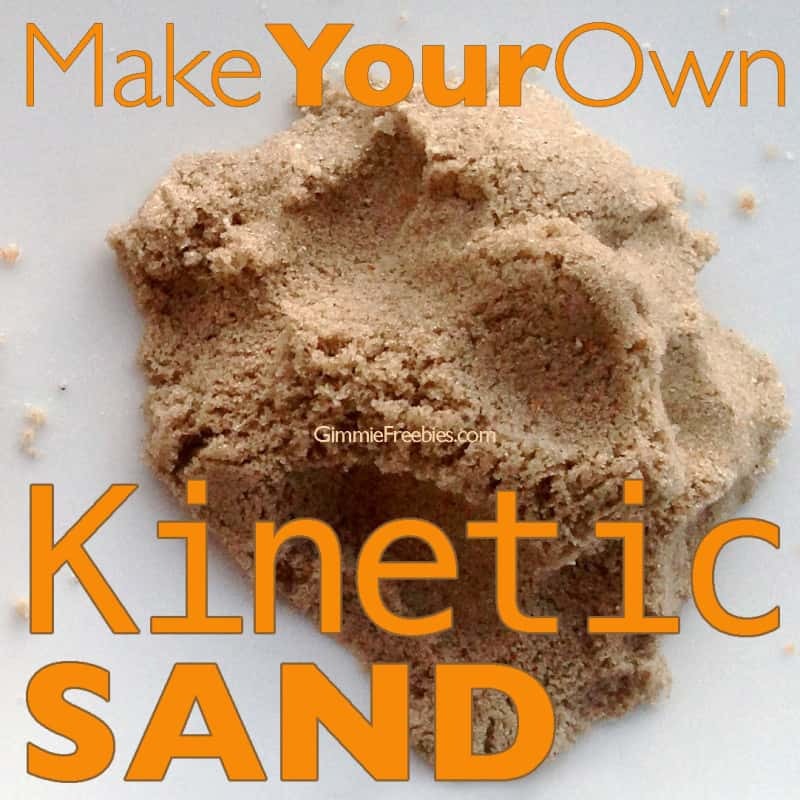 Buying ready made packs of kinetic sand can be expensive, but it's ok you can make your own! 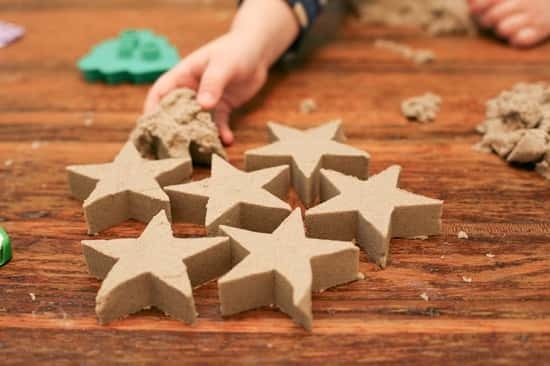 Read on to find out about DIY Kinetic Sand. If you would prefer to buy it CHECK IT OUT HERE. Making your own kinetic sand is quite easy to do and you only need a few simple ingredients. 1. Put the sand in a container. 2. Add the corn starch and mix it very thoroughly. 3. Mix the dishwashing liquid and the water in equal parts. That's it, now have fun with your sand! 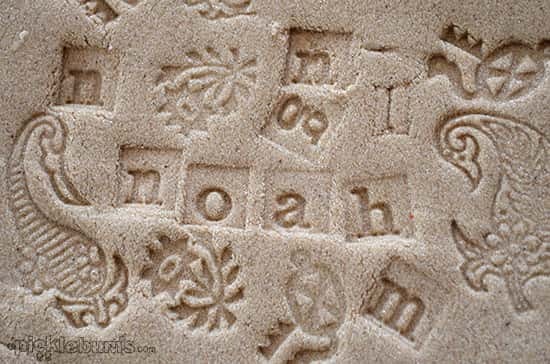 Here are a few cool things you can do with your kinetic sand for inspiration! 1. Stamping, use stamps to create some amazing artwork. 2. Cutouts, use cookie cutters to create cool shapes. 3. 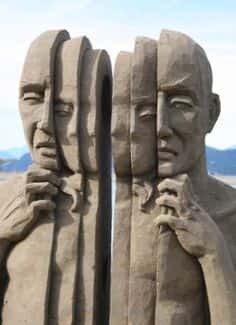 Sculpture, create amazing sand sculptures!